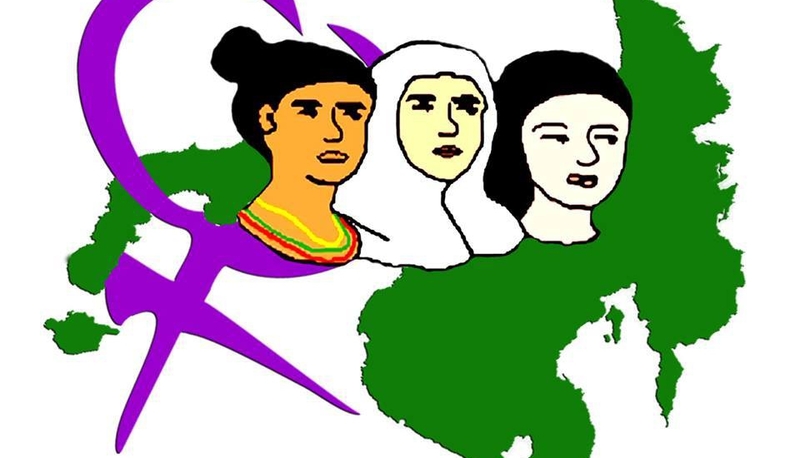 The Mindanao Tri-people Women Resource Center (MTWRC) was established as result of series of consultations among grassroots tri-people (Moro, Indigenous People, and Majority Settlers) and women from different provinces in Mindanao in 2000. MTWRC works with the Mindanao Tri-people Women Forum (MTWF), an alliance of more than 50 local women organisations from different provinces in Mindanao. MTWRC envisions for the betterment of the stature of the tri-people women where their rights are upheld and they become partners in building peace and development in Mindanao. Specifically, MTWRC advocates for women empowerment, gender equality, human rights protection, peace, and food sovereignty. Empowering Women Survivors Against Gender-based Violence (GBV) project addresses the incidents of GBVs particularly the absence of effective, community-led protection mechanisms protecting women survivors. This is through strengthening the community-managed protection mechanisms participated by different stakeholders embedded in the existing evacuation camp management system, local policing and humanitarian governance, for protection of women survivors of the Marawi Crisis against GBV. Gender-based violence (GBV) happens every day in our society. Studies show that cases of GBV are at worst condition especially during complex emergencies like armed conflicts. In the case of the Marawi Siege Crisis in Mindanao, Philippines, the risky living condition in evacuation centers and host communities further exposed women to more danger of GBVs. As reported in the Protection Cluster meetings, presence of various protection issues including GBVs are inadequately attended given the huge number of IDPs needing help. The declaration of Martial Law in Mindanao restricted the mobility of IDPs especially men who are identified as common perpetrators of domestic violence. The Marawi Crisis situation is affected majority from the Maranao tribe, which is known very traditional and conservative towards its women members. The project empowers women IDPs to be ambassadors of change. The project also organises community orientations, study sessions on laws on women’s rights, workshops on Internally Displaced Persons (IDPs) women’s agenda and protection mechanisms against GBV, dialogues and exhibits on these agenda and mechanism, and a learning conference towards the end of the project.